For many years now, travellers have been attracted to abandoned places. This isn’t surprising as most have an atmosphere that’s hard to compare with anywhere else. It’s as though, forgive a little poeticness – these place still retain the spirits of those who have left. 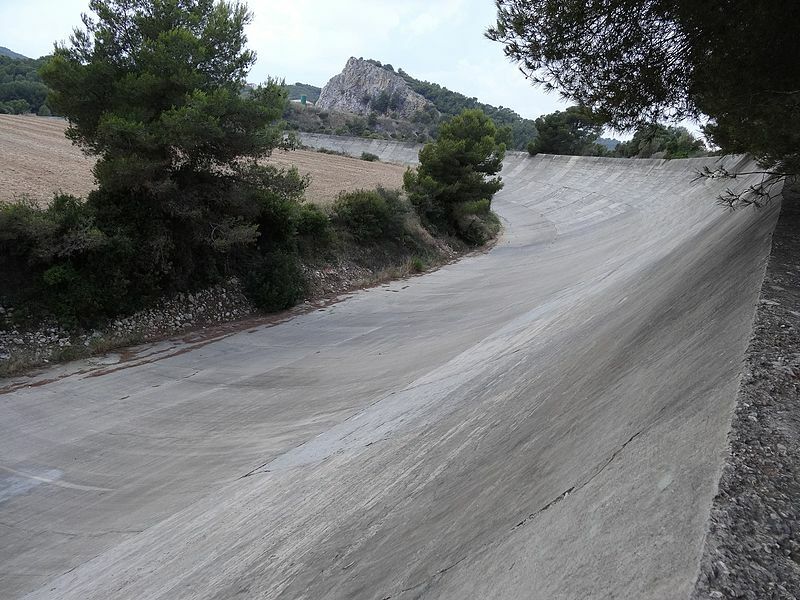 And in the case of Autódromo de Sitges-Terramar, those spirits include the powerful engines of 1920s-era racing cars. 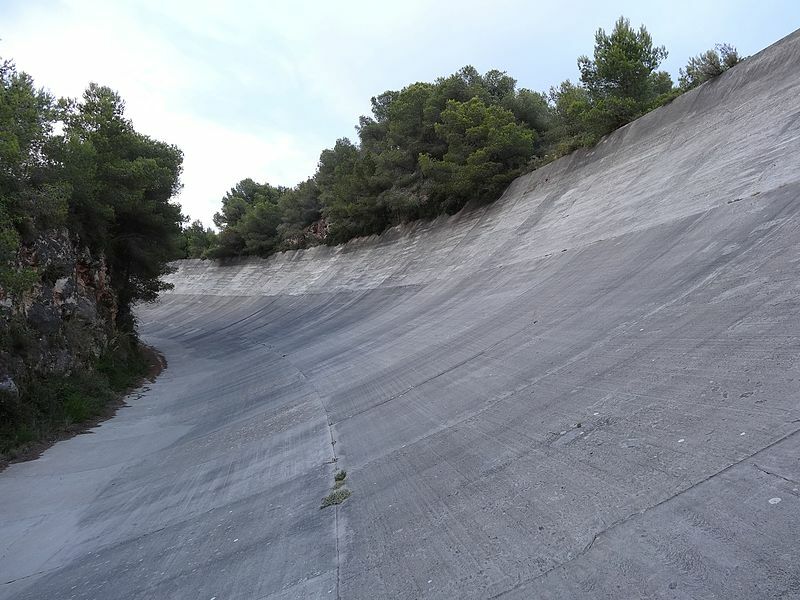 This banked circuit, largely abandoned since 1925, was only the third to be built in all of Europe (Brooklands in England being the first and then Monza in Italy the second). Indeed it was only the fourth racing circuit to be built in the entire world, Indianapolis in the USA being the first. 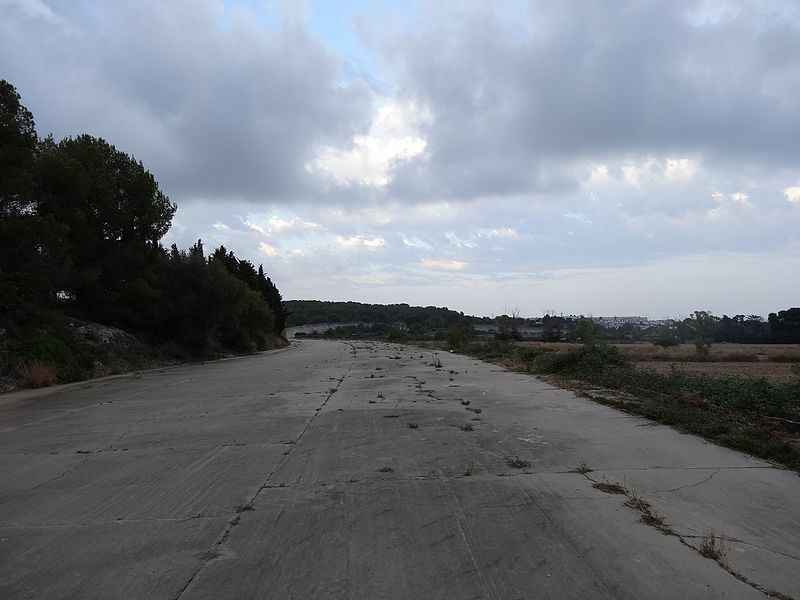 It took only 300 days to build the circuit but was abandoned shortly after its first race. The owners were unable to pay additional fees to their workforce of builders so had to seize the door money that had been taken from the spectators. This meant that there was no prize money for the drivers and financial ruin was to follow. The circuit tried to survive for a little while longer hosting unimportant local events but it never attained the importance the circuit deserved or the prominence the owners had hoped for. And despite the circuit being built in under a year, its construction was amazingly hardy. See the video below. 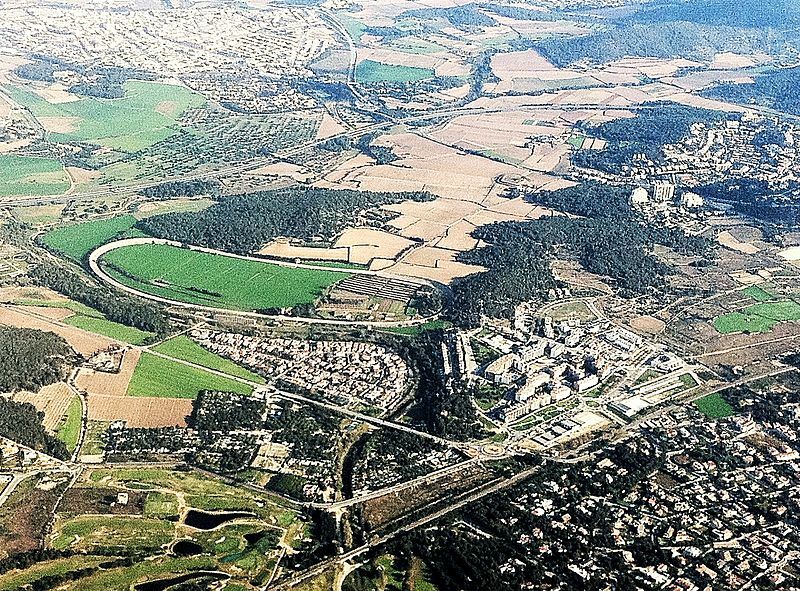 Today the circuit has become a tourist attraction despite the fact that it’s on private land. In theory, the public would be trespassing if they entered the private land and it’s suggested that sightseers can see the banks and curves from the surrounding areas. 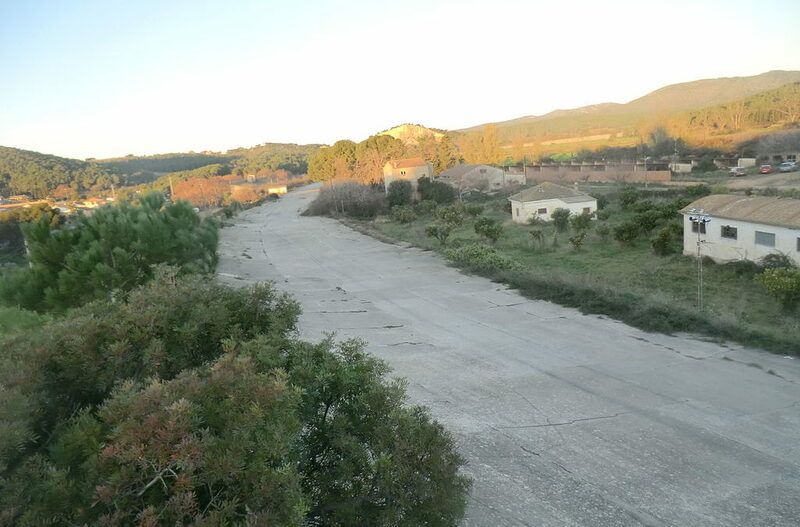 However it has recently been proposed that the circuit should be the subject of renovation and revival. Although it would be wonderful to see it in its glory again, with powerful cars thundering around its banks, I hope that any restorations will be tastefully done.